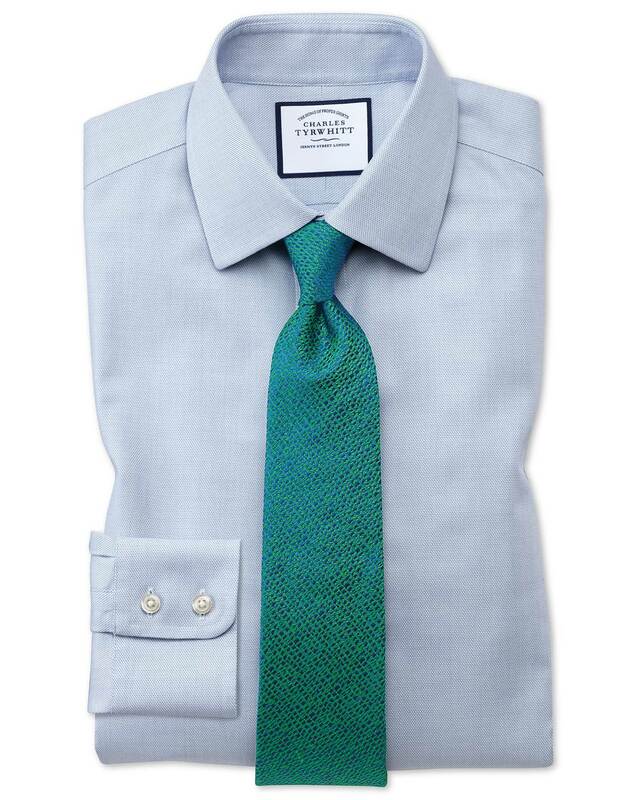 Response from Charles Tyrwhitt: We are always looking for ways to improve upon our products to ensure that all garments are nothing short of 5 stars! We would be grateful if you would hold off on giving the shirts a rating until you have tried them. You can select 'not yet received/tried' - and then assign an appropriate rating once you have had the chance to try them. If you have any further comments regarding your recent order, please do send this through so that we can feed this back to the relevant departments.